Learn God's way of handling money with Dave Ramsey's Financial Peace University! The average financial improvement for students who follow Dave's advice for just three months is $5,400 less debt and $2,600 in additional savings! 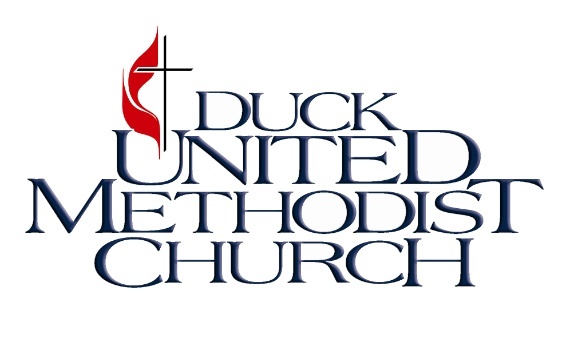 Small groups for Duck UMC's Financial Peace University start at various points throughout the year. For more information or to enroll for the next start date, please call: Debbie Breit at 252-202-5875 or email her at education@duckchurch.org.